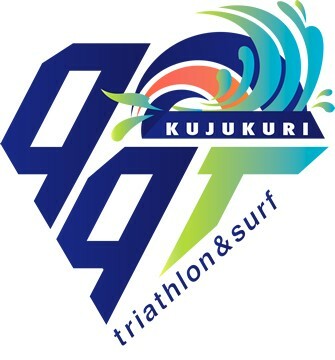 End your summer at the beach with the Kujukuri 99T Triathlon 2018, complete with a protected swim, flat highway bike and beachside run. You can choose to compete in the standard/Olympic (51.5), middle/half-Iron Man (70.3) or relay category. Save yourself some time and emotional trauma – register in English in 3 minutes flat with Samurai Sports. Registration closes June 30. Late registration may be available upon request (incurs late registration fees). Don’t forget to stick around for the finisher’s BBQ party where you can enjoy some fresh grilled hamaguri (Japanese clams) and other famous local dishes before heading back!